We loved all of the sandwiches, scones,...... of teas was excellent and the sandwiches and cookies were excellent. 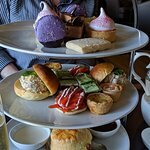 The girls were able to enjoy afternoon tea. $70 for adults, $35 for kids, Pricey, but quite filling. Nice atmosphere. 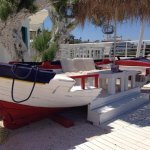 Advised to make reservations during high season. Thank you for sharing your feedback with us! 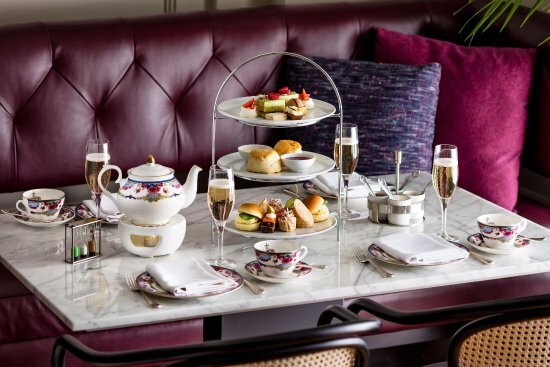 We are delighted to hear you all enjoyed Afternoon Tea with us. 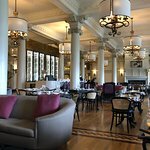 We hope to see you back at the Fairmont Empress very soon! Thank you for taking the time to share your feedback. 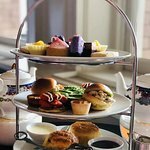 We are delighted to hear that you enjoyed Afternoon Tea with us. We hope to have the pleasure of welcoming you back very soon. 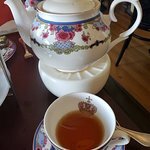 Tea at the Empress is always an amazing time. The hotel itself is beautiful and the views of the inner harbour are just as beautiful. An excellent selection of teas and goodies made it a lovely way to spend the afternoon. A different take on the tradition. 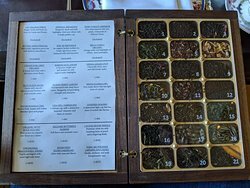 Get quick answers from Tea at the Empress staff and past visitors. 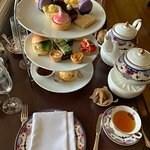 If i pay 75$ or 78$ (im not sure of how much is the high tea now), what would i get exactly? Because i want to know if it is worthy paying that much of money. 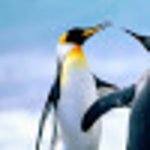 Well, there seems to be a lot of negative reviews here. I am surprised. 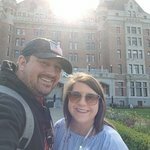 My wife and I visited Victoria last June to see Buchart Gardens and we stayed two nights at the Empress. 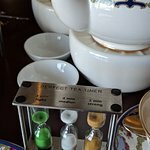 We also did the tea. My wife hosts formal teas somewhat regularly and really goes all out when she does. She and I had our reservation around 3 PM, I think. The place wasn't crowded at all. The waiter was very attentive and the piano player was excellent. 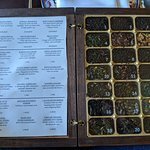 We enjoyed our tea and our treats immensely. My wife loved it. Now, it is not cheap, as you well know. I'm not sure I would do it again. Then again, I enjoyed Buchart Gardens as well but I'm not sure I would do it again. When it's all said and done, if you can afford it and want to go, I would do it for the experience. After that, you can decide if you want to do it again. Whether it is "worth it" or not is a personal evaluation and you can't really do that until you give it a go. I've heard that the food used to be unlimited but then I see reviews of people complaining they left hungry. Are seconds no longer permitted for food? All I've found mentioned online is "unlimited tea" so I'm unclear. I'd like to go but for $78 I wouldn't be thrilled if I needed to find more food after! The layout is standard High Tea fare on triple tiered plate stand. No extra food would be delivered I believe but the amount generally suitable. 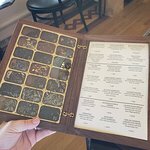 Cost of $78 plus mandatory 15% tip is high for amount of food and tea provided. Basically, you are paying for the experience of being there. My sister and I are taking my mom to high tea this weekend. I can't have gluten. Are there any gluten-free options on the menu? I did not find any in June... it’s filled with gluten.